Halloween 2013, meet your "Gangnam Style." 1. Paris Hilton gave the foam finger and onesie a shot. 2. Of course, so did this guy. 3. This guy added a full bodysuit. Had so much fun on @e_FashionPolice dressing as Miley Cyrus! 5. 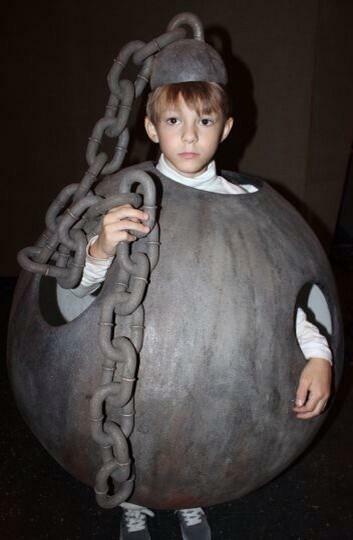 This girl decided to go as the wrecking ball. 6. Look how happy this kid looks. 7. 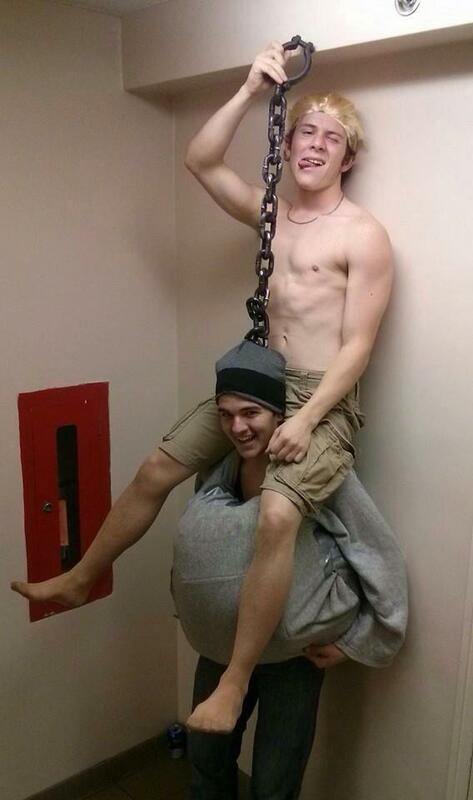 Some people are going as Miley mid-wrecking ball ride. 8. Costume legs are a must if you want to pull this off. 9. But feel free to think outside of the box! 11. A Miley Cyrus-themed costume can be perfect for couples. 12. 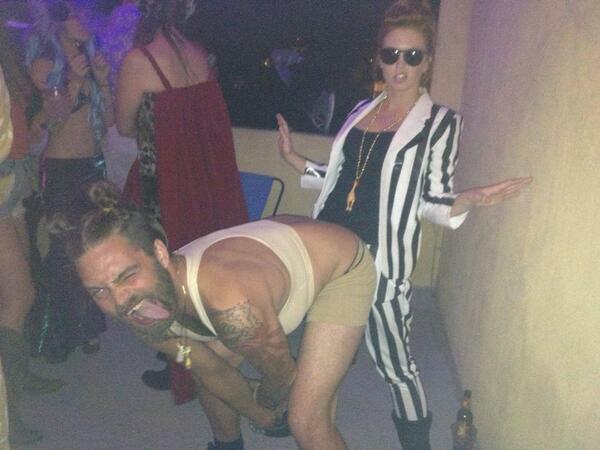 The standby is, of course, to go as Miley and Robin Thicke. 13. Hugh Hefner and his girlfriend did it. 14. But why stop there? 16. Miley and her bear work just as well. 17. This guy has a pretty good rundown of how to put together a last-minute Miley costume if you're working on a budget. 18. 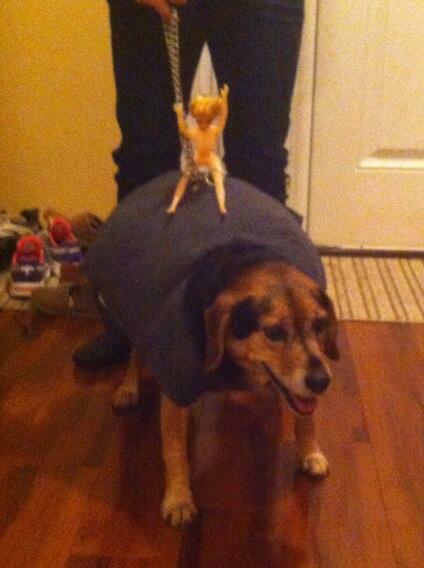 But remember, Miley Cyrus costumes aren't just for humans. 19. Look at this fashionable pooch. 20. Tottie the pug, here, is a total pro.